Curry sauce with shrimp and coconut milk - The term “curry” is often called not only the well-known Indian seasoning but also foods with its addition. The dish we offer you to make has a spicy, spicy taste, softened with delicate coconut milk. 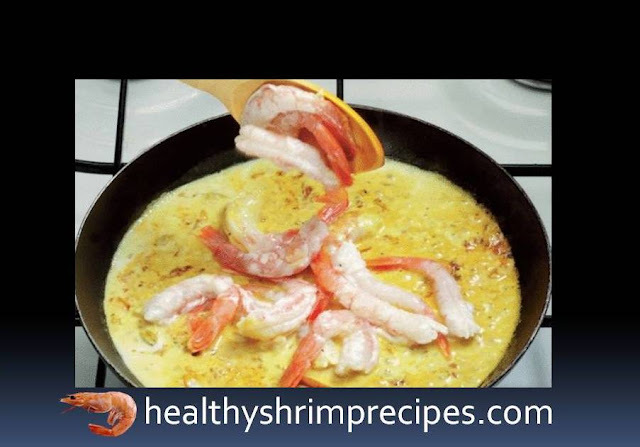 It is very important not to overcook the shrimp so that they do not become tough. Soak coconut chips in water at night, and strain in the morning and squeeze well. The resulting liquid can be used for any dishes. @Step1 - Peel the shrimp and separate the head, but leave a small part of the shell on the tail for decorative purposes. 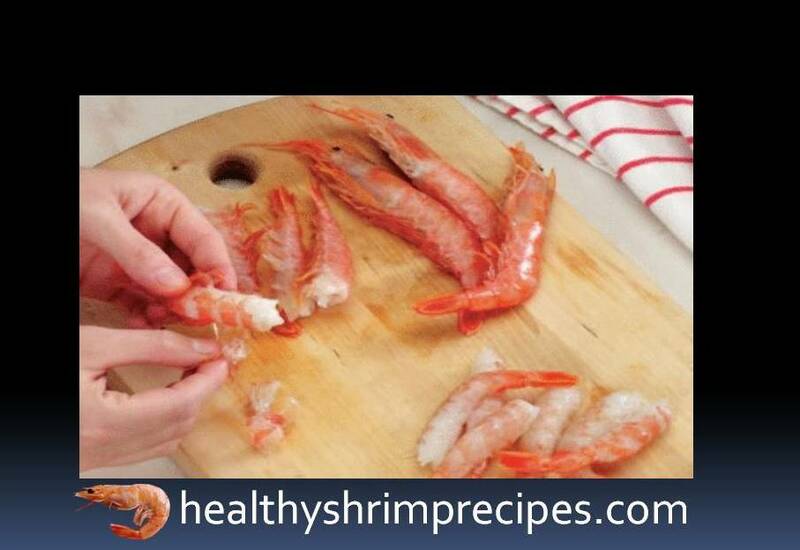 @Step2 - Remove the dark parts from the shrimp, slightly cutting them along the entire length, without damaging the meat. 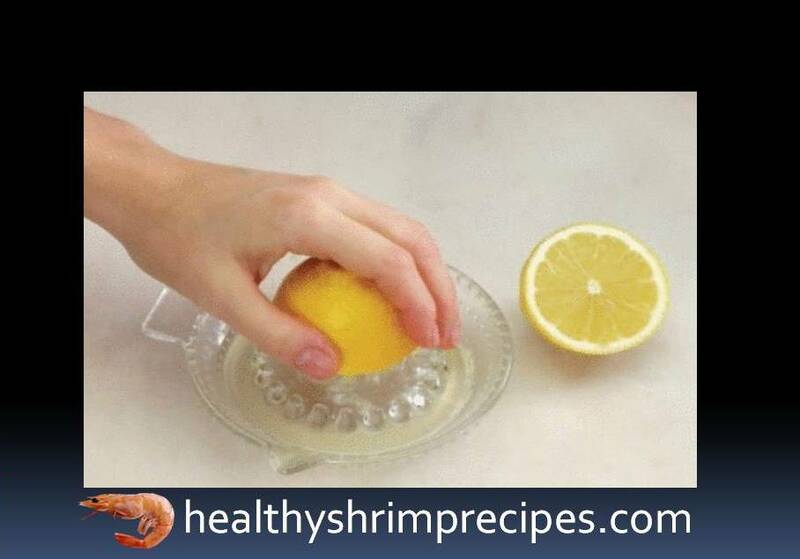 @Step3 - Squeeze the juice from half a lemon into a bowl. @Step4 - Mix the shrimps with lemon juice in a bowl and leave for 5 minutes. @Step5 - Peel the onion and cut it into small pieces. 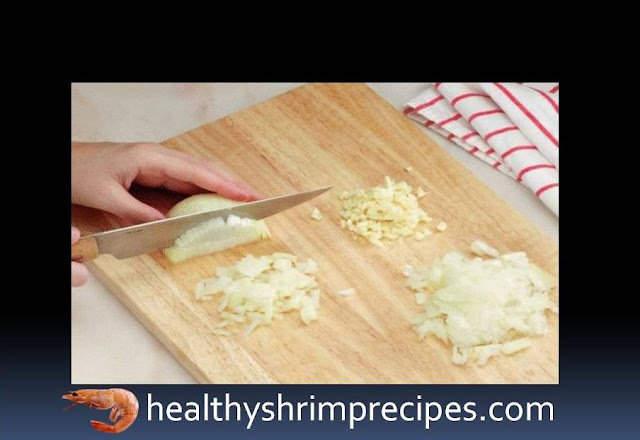 @Step6 - Peel the ginger, cut it into thin slices, and then chops it very finely. Dry ginger must also be cleaned before cooking. Fresh and dry ginger is most preferred for this dish. @Step7 - Put a clove in the mortar and kneads. 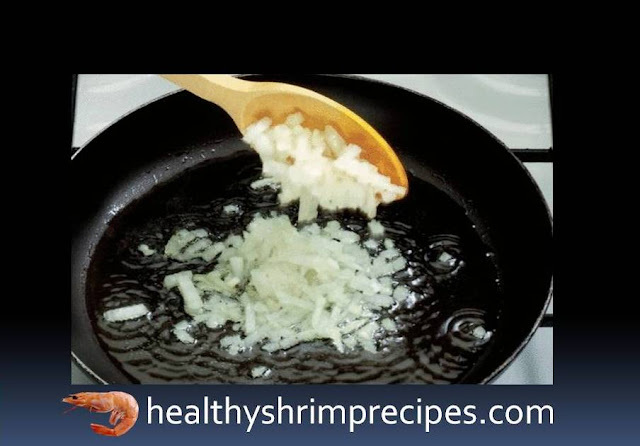 @Step8 - Heat the oil in a frying pan and add the finely chopped onion. @Step9 - Cook over moderate heat until the onions have a uniform golden color. Note - Freshness of cloves. To check the freshness of the clove, press it with a fingernail: a good quality clove will give a little oily juice. Despite the fact that you can buy a ground clove, it is recommended to buy a whole and grind just before adding to the dish. If you add a clove to dishes with onions, the taste is much more interesting. 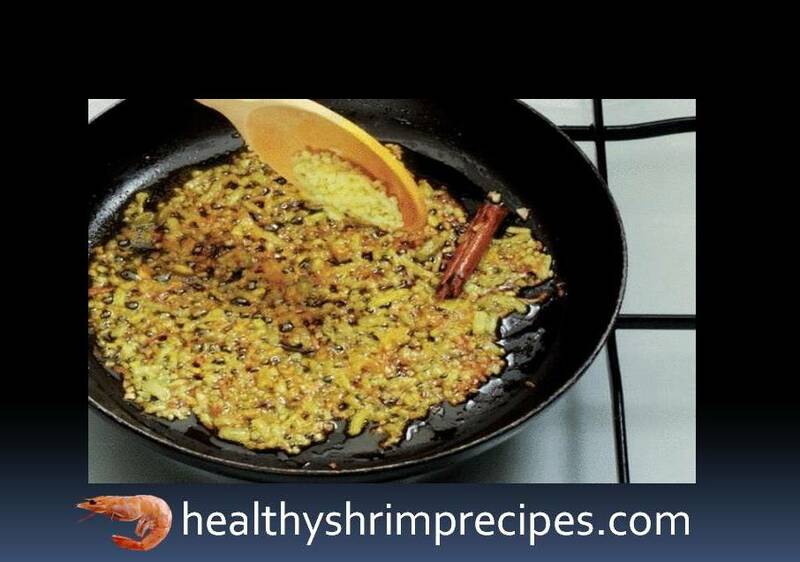 @Step10 - Add turmeric, ground cloves, cinnamon, cardamom, chopped garlic, and ginger. 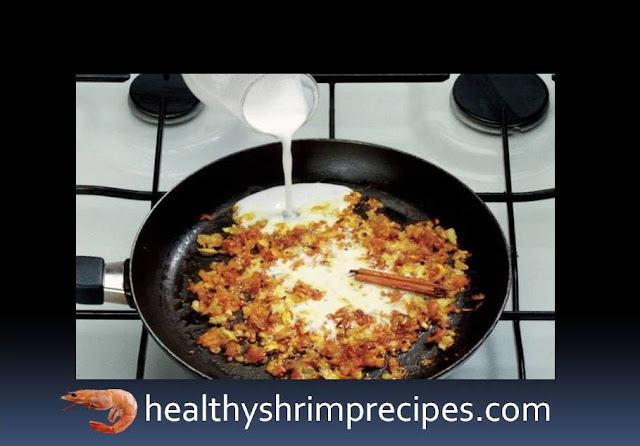 @Step11 - Leave on moderate heat for 1 minute, stirring constantly to prevent the dish from burning. @Step12 - Add Coconut milk and allspice, mix and pour coconut milk and salt to taste. @Step13 - Bring the dish to a boil, cook over moderate heat for 2-3 minutes. 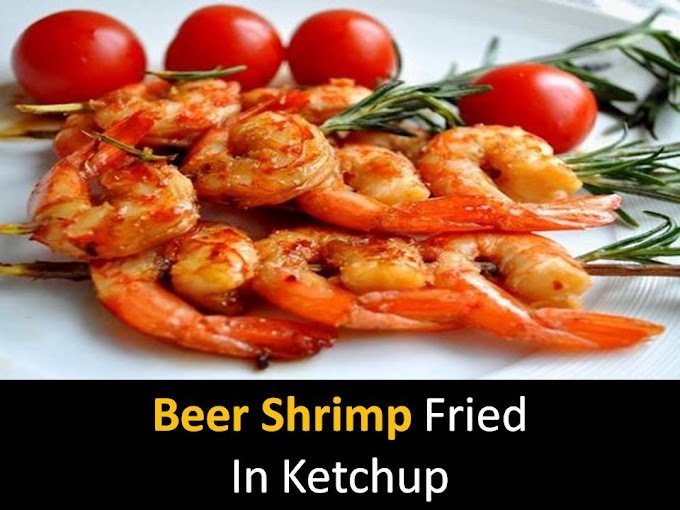 @Step14 - Add the shrimp and bring to a boil again. Leave over high heat for 5 minutes. 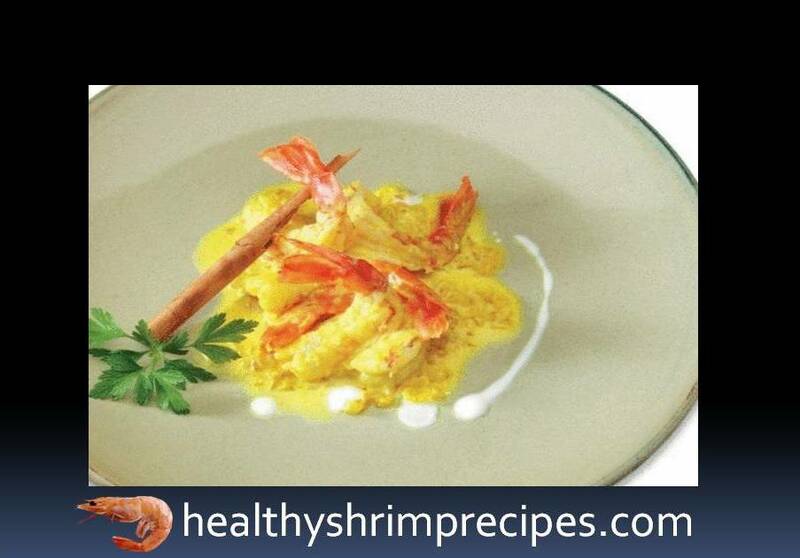 Give the Shrimp curry with coconut milk final touch and Decorate with parsley or cilantro, serve hot.